Here you will find step by step instructions on how to complete the CUNY, SUNY, and Common App applications. Note that each school has its own deadline for submission, so make sure you know when your applications are completely due! The admission review process provides us with an opportunity to assess your entire high school academic record, which includes: academic units, grades/grade trends, standardized test scores, essays/personal statements and letters of recommendation. As we consider each applicant, we also look beyond the classroom. 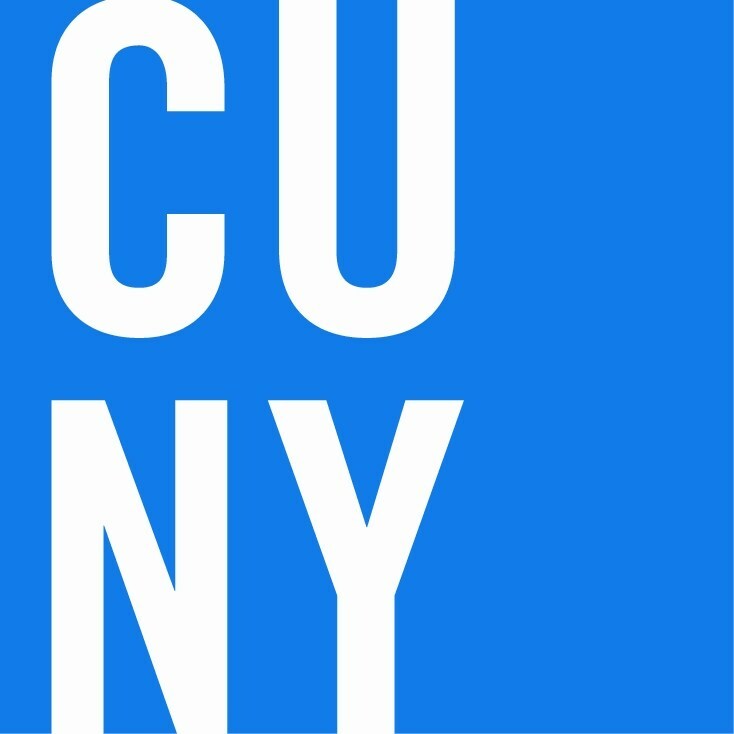 Extracurricular accomplishments, special talents and awards in particular fields along with academic achievements in light of life experiences or special circumstances are weighed to determine a student’s potential for success at CUNY. Be sure to review the deadlines, as well as the Freshman Admission Profile, a helpful resource that lists the mean grade point average (GPA) and SAT scores for last year’s admitted freshman class. 1. DETERMINE YOUR CAMPUS AND CURRICULUM SELECTIONS. You can apply to multiple campuses using a single application. You should determine your campus and curriculum selections before starting your application. If you wish to view the questions and prepare your answers before beginning your online application, print our Online Application Worksheet. The first time you use applySUNY, you will be required to create an account. You must supply a valid email address and password so that you can return to work on your application over several sessions. You will be presented with several pages of questions to complete. Complete the questions on each page. 5. PAY YOUR APPLICATION FEE. When you have completed your application and are ready to submit it, you can pay your application fees via a credit card, debit card, or you can mail a check or money order to the Application Services Center. There is a non-refundable application fee of $50 per campus selection. (There are fee waivers for those who qualify, and it can cover the cost of up to FOUR schools). You will receive confirmation of submission by email. You can check back at applySUNY in 48 hours to view your application status online. 7. SEND YOUR ADDITIONAL FORMS. 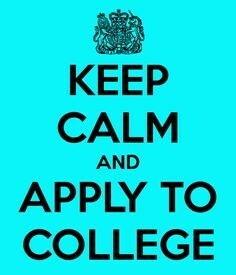 Freshman applicants should print and give the School Counselor Form to your high school counselor to complete. 8. SUBMIT YOUR SUPPLEMENTAL APPLICATIONS. In addition to your online application, some campuses may require or recommend a supplemental application, which may include an essay question. You will be directed to return to applySUNY to complete those supplemental applications. 9. SUBMIT YOUR ACADEMIC RECORD. Ask your high school counselor to submit your transcript electronically, using SUNY CounselorConnect. Self-report your academic record using the SUNY Online Academic Record (SOAR). You can create your account as early as you’d like. All you’ll need is some basic profile information – like your name, date of birth, address and phone number. And of course, you’ll need to provide a valid email address. The Common App presents you with the opportunity to search from more than 600 schools (private, public, large and small), find the ones that meet your needs, and then add them to your My Colleges list – an all-in-one convenient place to track the work ahead of you. Just like every student is unique, so is every school. No two schools will have the exact same requirements – therefore your application process will vary for each school on your list. How will you keep track? We’re here to help. Check out our Requirements Grid and download the Requirements Tracker worksheet. These resources will ensure that you’re ready to submit everything your schools require by the deadlines they require it. 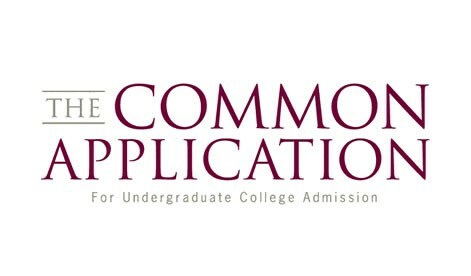 While every school has a different list of college-specific requirements, the general application information (for the Common App) will remain constant for all schools on your list. You’ll be asked to list your high school grades and courses, along with your activities, entrance exam scores and exam dates, and parent or legal guardian information. Get a head start and save yourself time by collecting this information before you fill out the application. Need help understanding the app lingo? Visit the Application Dictionary. Feeling nervous? That’s normal. The hardest part is getting started. As you delve into the application, you’ll realize that it’s less of an intimidating process and more of an exciting chance to showcase your talents, highlight your goals, and tell your personal story.